Fun event - learning to wrap Hong Kong Style Wonton Noodle Soup and eat them! Pinyin practice, we will practice the consonants with the simple vowels in the Pinyin Chart! 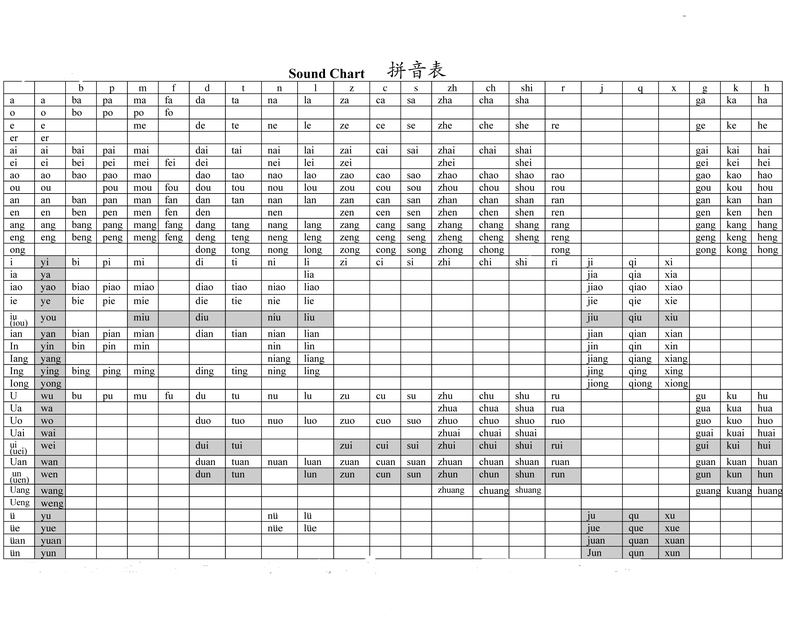 Study new words around cooking wonton noodle soup and "把"-SENTENCE, a very different sentence structure, download the sheet here. Here is the Recipe for Hong Kong Style Wonton Soup in Mandarin.